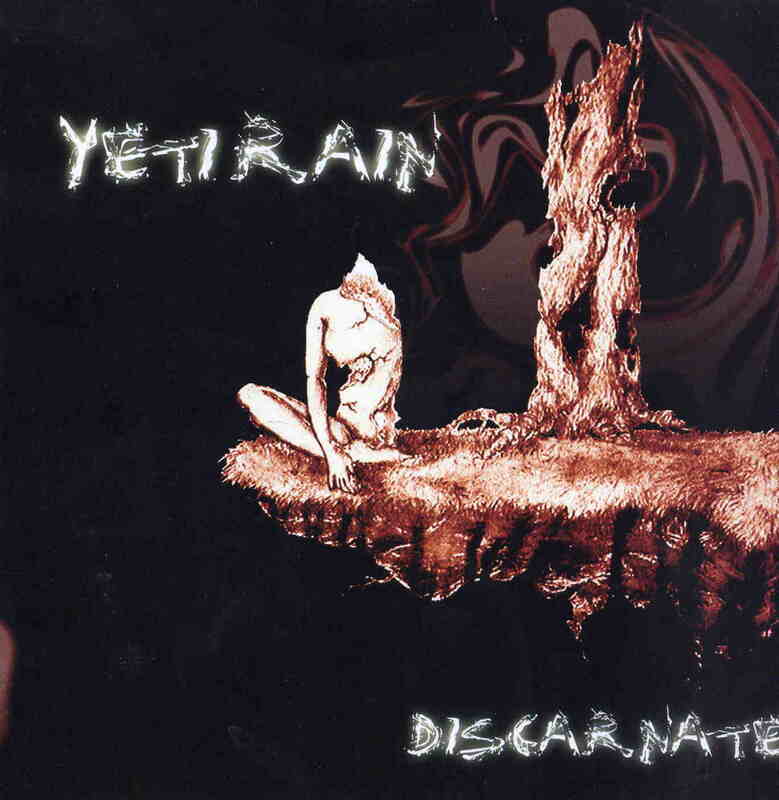 Yeti rain’s Discarnate is a virtual clinic on how to create music that is simultaneously disturbing and tranquil. Like other dark ambient artists (particularly Lustmord and the later Robert Rich), Yeti Rain’s forte is slow evolving tone clusters that languorously sweep out beyond the stereo field like beacons flashing over oceans of primordial darkness. Their basic approach is not unlike that of Univers Zero or Art Zoyd, whose futuristic chamber rock resonates with the awesome and awful majesty of stars collapsing and worlds dying. Yeti Rain, however, differs from such groups in its unwillingness to align itself with any sort of social or political agenda. Instead, they remain focused on the construction of meticulous soundscapes for the sake of sound itself. The group’s minimalist approach to composition is perfectly suited to the kind of ambiance it’s desirous of creating. William Kopecky uses his fretless bass (with ample amounts of processing) as an instrument of harmonic rather than rhythmic complexity, while synthesist Roger Ebner creates static electronic backdrops worthy of Glass and Reich at their most economical. For both, sound is construed as more an expression of architecture rather than music in its conventional sense. As such, the pieces on Discarnate all display an amorphousness that is nevertheless “structured” by a consistency of sound and vision, as is made clear by the neo-gothic titles (“The Veiled Daughters of Sleep,” “Sea of Endings,” “Darklight” and “Dreaming in the Teeth of Forever”). Discarnate is the perfect accompaniment for a dark, stormy night or for hallucinatory explorations of altered states in an isolation tank, and is highly recommended to those searching for experimental forms of both post-rock and post-jazz composition.